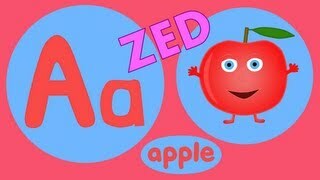 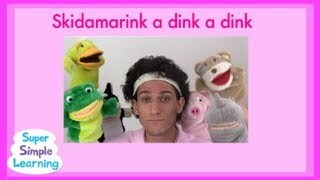 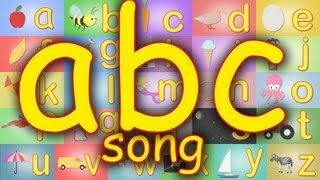 Free ABC worksheets here: http://supersimplelearning.com/abcs/free-worksheets/This is a video for the R-Z Review Song on the Super Simple ABCs Phonics Fun CD. 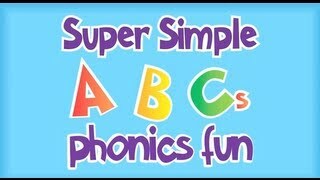 The vocab featured here is from the Super Simple ABCs Lower Case Student Book. 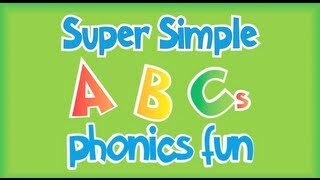 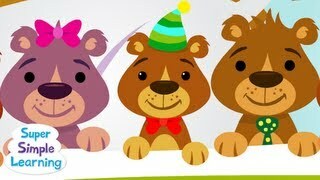 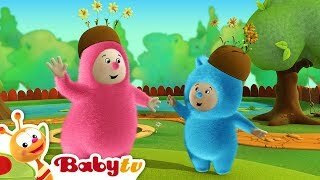 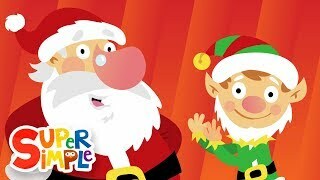 Enjoy!For more super simple phonics songs and chants, check out the Super Simple ABCs Phonics Fun CD ^_^.And for more alphabet, counting, colors, and animal songs for young learners, subscribe to the SuperSimpleSongs YouTube Channel!